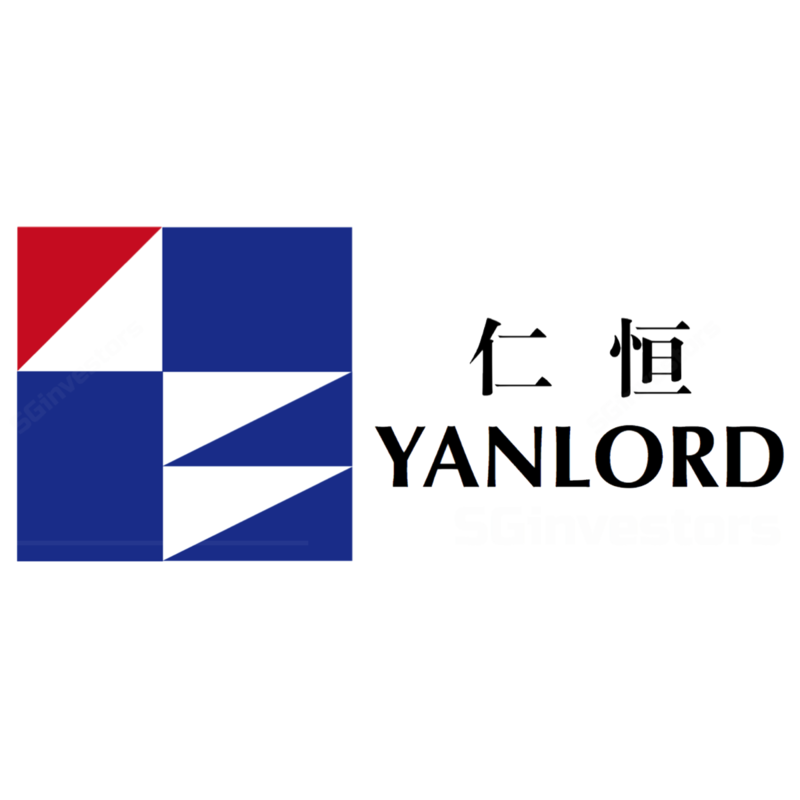 Potential material change in Yanlord Land's corporate structure and strategy. Increasing willingness to speed up new launches at government guided price to improve asset turn. On-track 1Q18 results alongside positive surprise on gross margin. Maintain BUY on attractive valuations. Maintain BUY on attractive valuation and ongoing corporate rest ructuring. The company has recruited senior personnel from large listed developers Vanke and Longfor for project and human resources management, and introduced professionals from Fosun for capital management. They will form a core team to review the company’s strategy, form business plans, set up new corporate structures, incentive schemes and conduct financial market positioning. We expect corporate restructuring and corporate actions to improve asset turn and result in stock re-rating. Currently trading at a distressed valuation of 4.5x FY18E PE and 3.9x FY19E PE, the counter has room for re-rating. We maintain BUY with a slightly adjusted Target Price of S$2.27, pegged to 6x FY18E PE. Pre-sales target achievable if company set asset turn acceleration as a new strategy. The company’s 1Q18 pre-sales was slow at Rmb2.67bn (-31% y-o-y) and raised market concerns on its ability to achieve its pre-sales targets. However, we believe the new team is likely to set asset turn acceleration as one of the key strategies which will mean increasing willingness of launching new projects (some has been completed) in key cities at government required prices. This will help them catch up with pre-sales targets. Pre-sales in April recovered at Rmb2.48bn (+37% y-o-y). 1Q18 results on track with surprising gross profit margin. 1Q18 result locked-in 25.8% and 24.5% of our FY18 revenue and core earnings forecasts. 1Q18 core earnings arrived at Rmb868m under our calculation, down 9.3% y-o-y given an 87% increase in minority interest led by the booking of Shanghai Yanlord on the Park (Yanlord’s interest: 50%) and Shanghai Yanlord Western Gardens (Yanlord’s interest: 60%) which had larger attributable portions of minority interests. Net debt ratio remains fair at 50.7% in 1Q18. We maintain our BUY rating on Yanlord with a slightly higher Target Price of S$2.27, based on 6x FY18 PE. Inability to obtain pre-sale approval timely at satisfactory prices may pose downside risks on the company’s profit margins and affect its ability to achieve pre-sales targets.